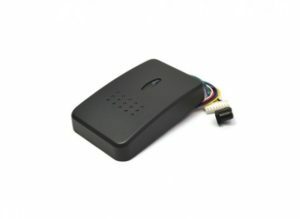 Our mission is to supply high quality RFID products, systems and supporting services to our world-wide customers. SYNOMETRIX has supported systems integrators and leading multi-national companies with high quality RFID tags, readers and systems since 2002. 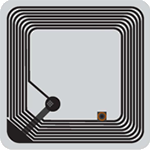 We specialize in custom branded and special form factor RFID tags and solutions for commercial and non-commercial applications. Our reputation for integrity and excellent service is the result of our teamwork approach toward each customer project. From your initial inquiry through to the delivery of your order, we share our knowledge and work closely with you to ensure that your project is successful. 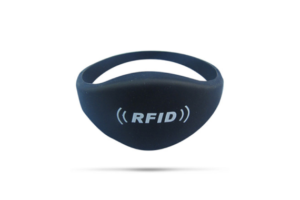 Purchasing, designing, and manufacturing RFID products and systems with SYNOMETRIX is easy. Please call us for a chat or use the form on our contact page to outline your project needs and receive a free quotation without any obligation. Please get in touch, we are happy to help.